Level Up Foundation Repair is your trusted source for the highest quality foundation repairs and house leveling services for the entire state of Oklahoma. 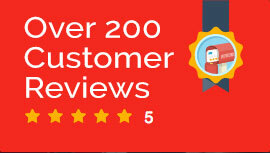 Level Up is known for providing homeowners and businesses alike with the highest quality products, evaluations, and superior customer service while offering the lowest prices available for any foundation repair. Offering extensive experience and expertise, Level Up Foundation Repair strives for 100% satisfaction on each and every foundation repair here in Oklahoma. With so many foundation repair companies out there, you need a company that you can trust to get your house level and fixed in a timely fashion. 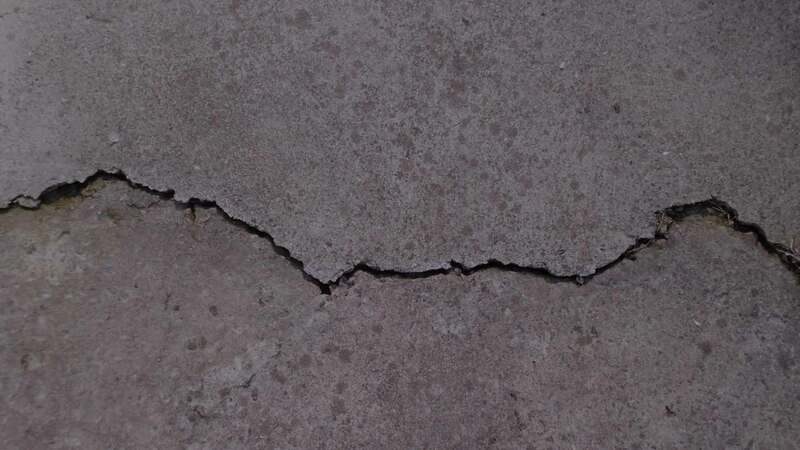 We always have a foundation repair expert available and ready to take care of your foundation needs, so contact us today.